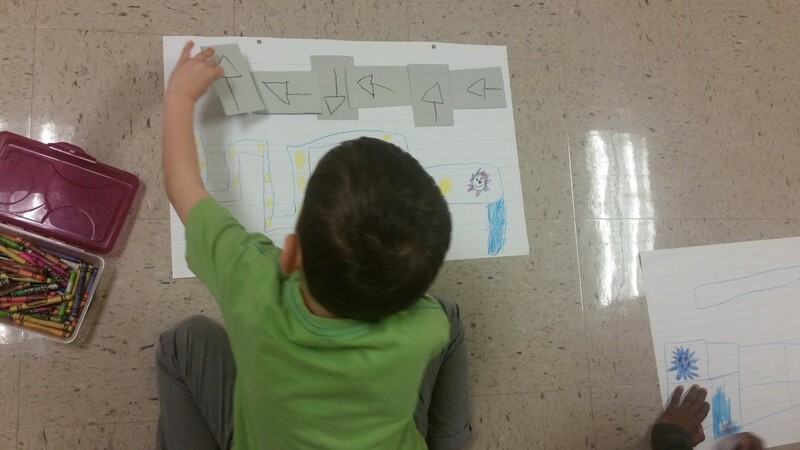 Coding in kindergarten seems like an impossible task, but I’ve found that students of this age are quite capable. 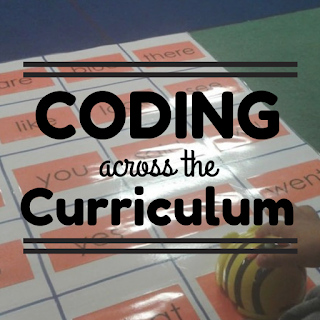 I chose to introduce coding to my students for multiple reasons: it increases confidence, promotes creativity, builds community, and challenges students to be risk-takers. 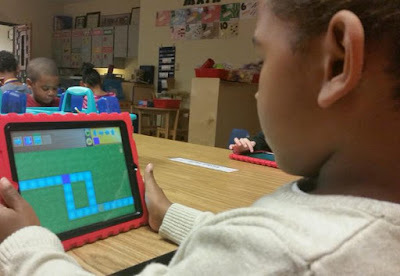 Coding apps such as Kodable and Tynker as well as robots such as the Beebot and Ozobot have been an important resource in engaging my students with content across the curriculum. 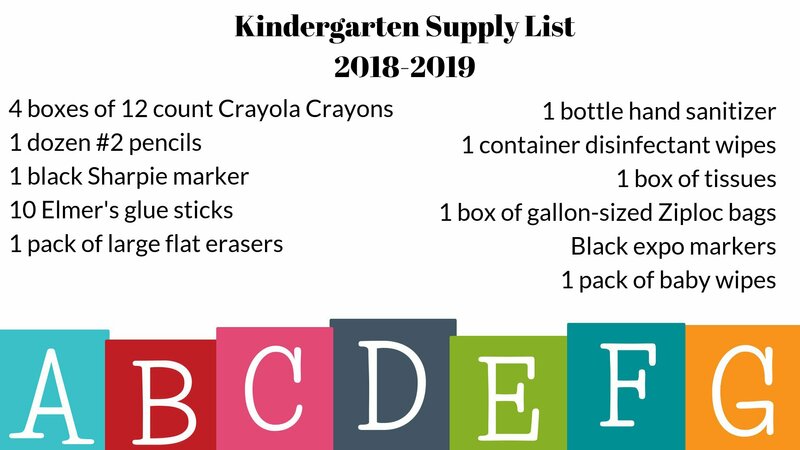 Here are some examples of how we’ve integrated these tools across the curriculum. 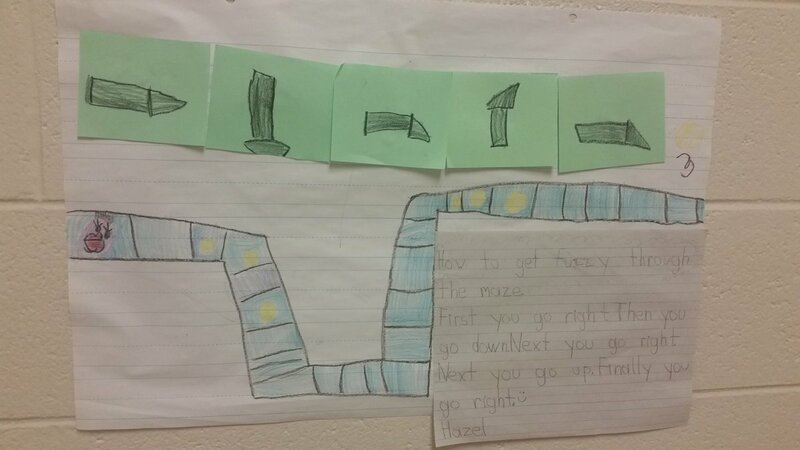 Students are tasked with getting Fuzzy to the end of the maze by dragging direction arrows and putting them in order. After selecting the play button, students will see if their directions successfully get Fuzzy to the end. We also created our own Kodable maze along with the direction cards. 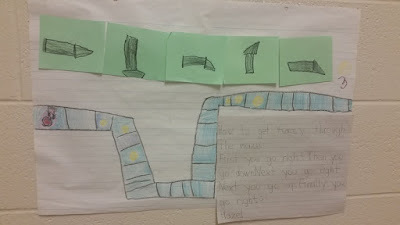 After that students used their writing skills to compose a how-to piece to describing how to get through the maze. You can purchase a reusable mat to accompany the Beebot, but I made some of my own. 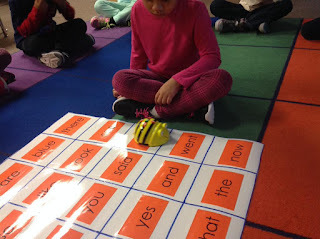 One of the ways that we used the Beebot is to code our way to find certain sight words. I created another mat that contained rhyming words. 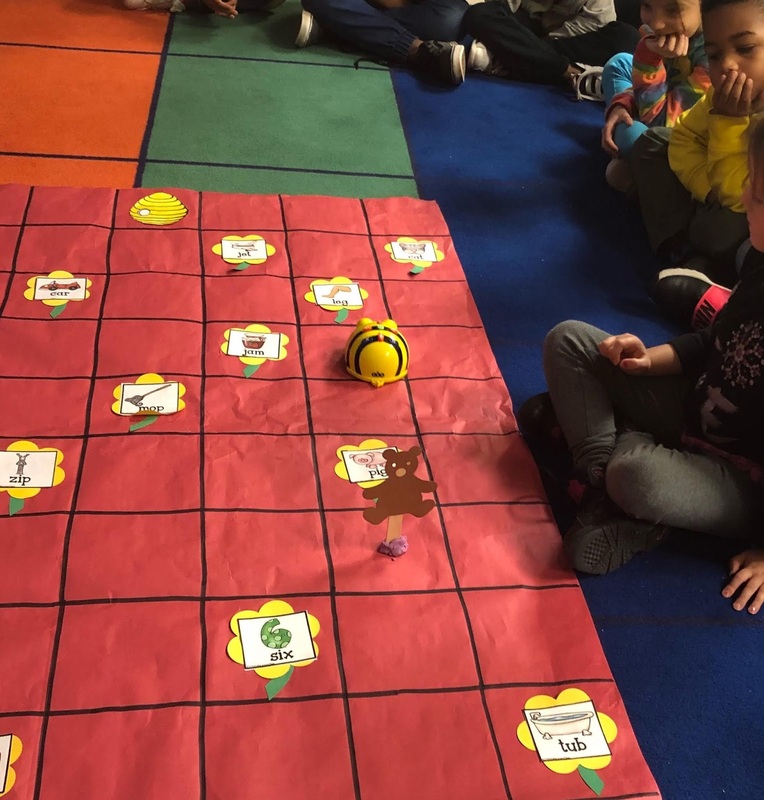 Students picked a card and coded the Beebot to get to its rhyming match. Their task was complete when the Beebot reached the honey. 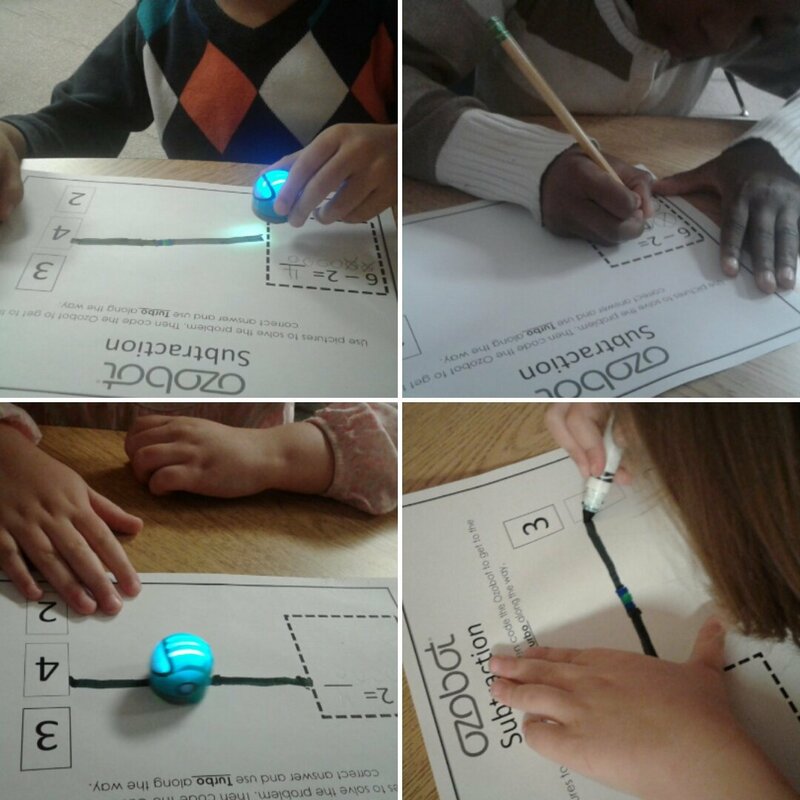 Ozobots are pocket-sized robots that can be programmed to detect colors, follow lines or roam freely. 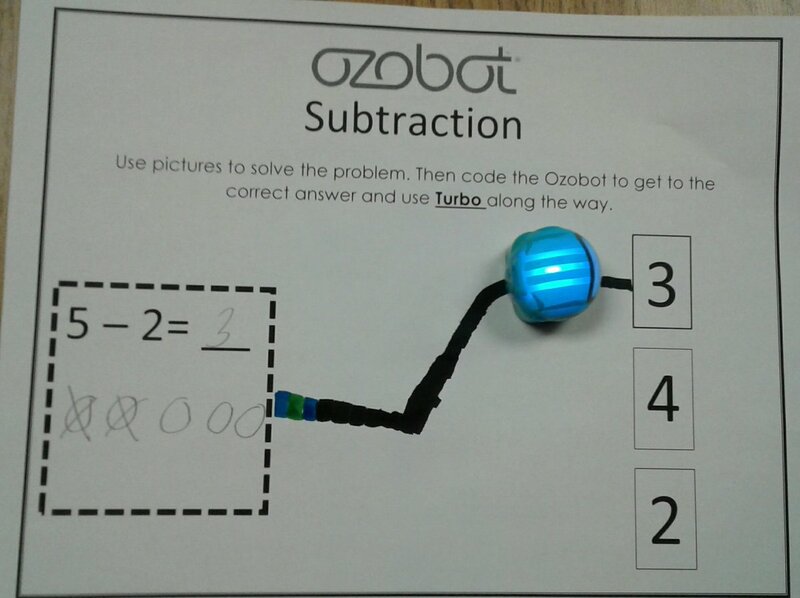 We are still experimenting with it, but my students loved using the Ozobot to match a subtraction expression with the answer. 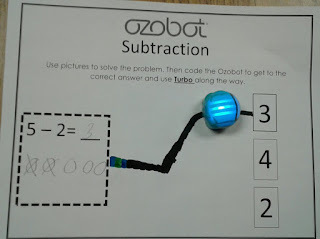 We used the turbo speed code “Blue-Green-Blue” to connect the problem to the solution. I also created an activity for a PD workshop for intermediate grades. 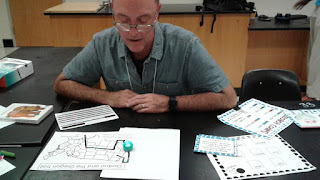 Teachers were asked to create a path for the Ozobot to travel the Oregon Trail. The Sphero Mini is my latest coding endeavor in kindergarten. Although it’s the tiny version of the Sphero, there’s a lot that it can do. Using the Sphero Play app, you can program it using a joystick, block coding or your face…yes your face. In the photo above, one of my students is using the joystick feature to practice maneuvering the Mini. 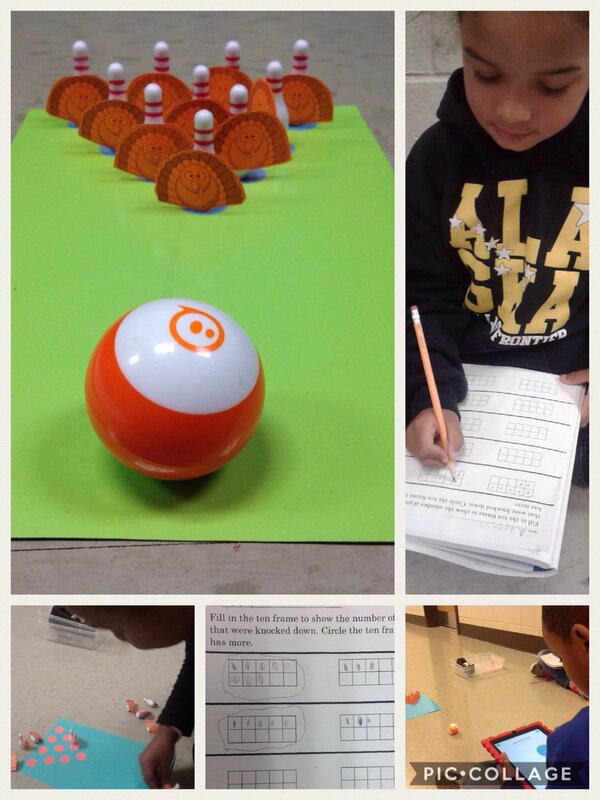 After learning how to use the app to steer the Sphero we used it for our Turkey Bowling subtraction activity. 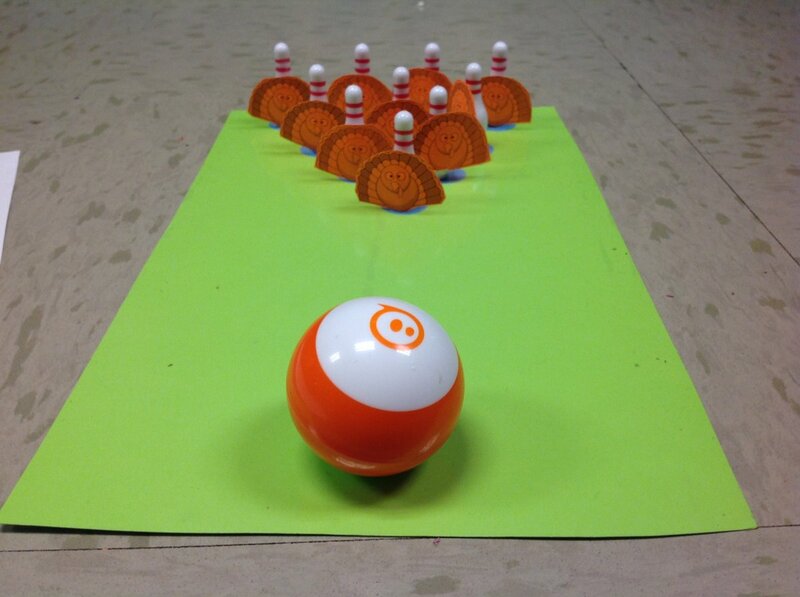 Two students faced off by using the Mini to knock down as many pins as they could. We put those numbers into ten frames and then circled the one that was more than the other. 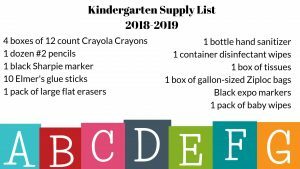 This was a great way to engage and extend our exploration of more and less. 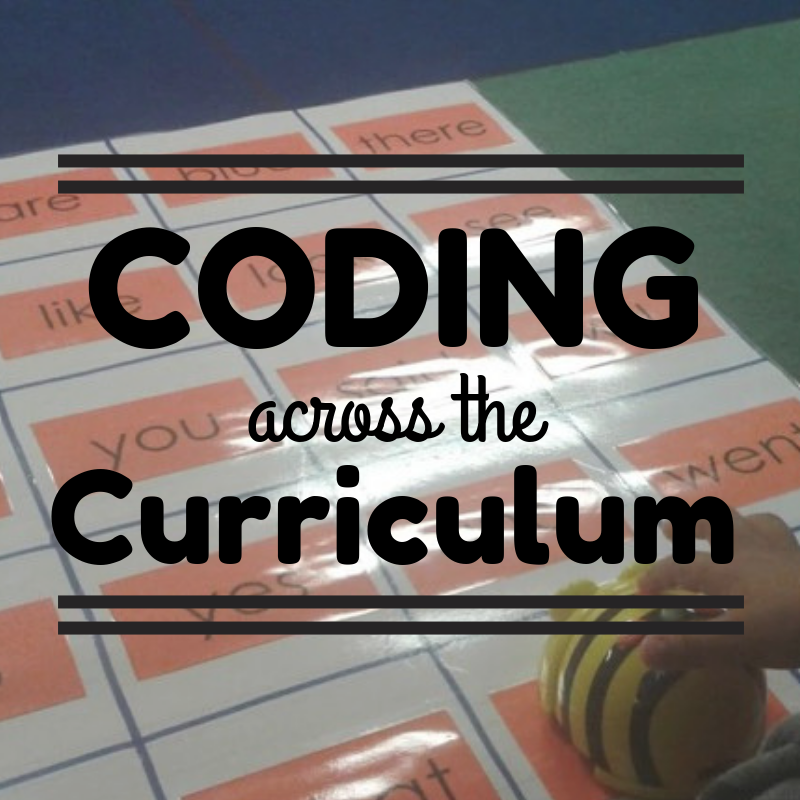 There are so many ways to integrate coding across the curriculum. 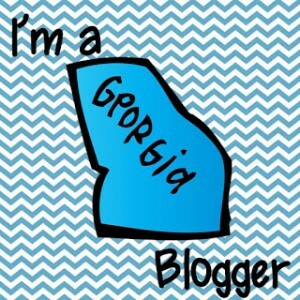 I feel as if we’ve only scratched the surface. 2017-2018 from Jonna McGaughy on Vimeo.